When tax season rolls around, most people never consult tax attorneys prior to submitting their taxes. Unfortunately, the first time they may contact a tax attorney is when they receive a letter from the IRS. Tax attorneys are lawyers that specializes in all areas of taxes. A tax attorney is required to attend law school for one to three more years, after regular law school, to receive their Masters in taxation. For the IRS, they have their own group of experienced tax attorneys. If there is ever a time when you need to face the IRS for any reason, it is imperative that you have your own tax attorney with you. A tax attorney has all the tools and means necessary to handle any tax disputes or issues. 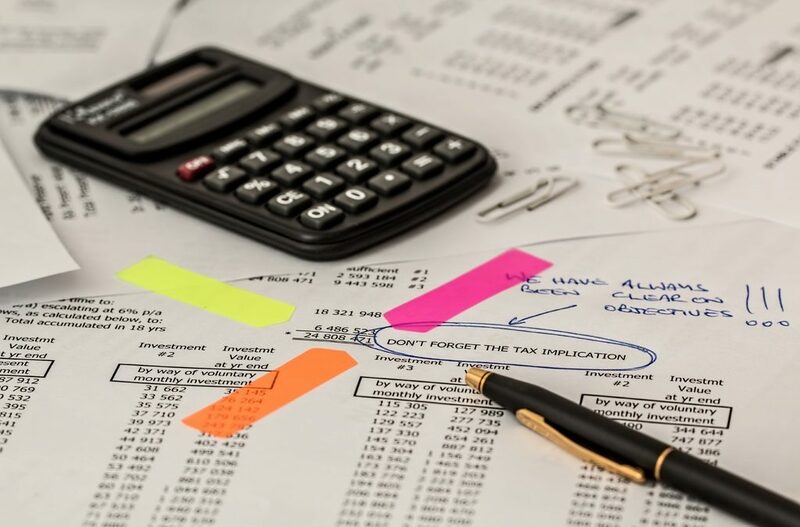 If you have been contacted by the IRS and are looking to retain the services of a tax attorney, there are a few things to consider. For example, if you are a small business owner of an oriental rug cleaning company, you’ll need a tax attorney. To begin, you’ll need to choose a tax attorney that has extensive knowledge and experience in all areas of taxation. That means that your chosen tax attorney should be up to date on all tax regulations, laws, recent and past tax court cases. In addition, they should understand recent and past tax rulings, appeal procedures, audit procedures, tax litigation and collection. You should look for a tax attorney who has a solid foundation of business knowledge and accounting. They should have the experience and training in financial areas in order to understand your case fully. Your tax attorney should also have a working knowledge of other legal areas, such as bankruptcy, agency law and contract law. Additionally, it’s important that they are capable of recognizing any issues that could be deemed criminal in nature. Finally, you need tax attorneys that have skills in negotiation and litigation as well. If you need to take on the IRS, you’ll need their help. You’ll want to ensure that they can negotiate settlements. You’ll also want them on your side if you do need to go to Tax Court—if the IRS accuses you of a of tax crime. Dealing with the IRS can be a long, hard and demeaning process. It is imperative that you have a reputable, knowledgeable tax attorney at your side during the ordeal. In the end, your tax attorney will have full working knowledge about all aspects of the tax laws. They can also help you understand what the IRS legally can and cannot do during the process. He or she can advise you on your rights if the IRS happens to break the law during any part of your dealings with that agency. Dealing with the IRS is never fun, so it’s best to have some help. Tax attorneys are happy to be your support system and trusted advisors. Disclaimer: The information presented here should not be interpreted as legal or tax advice. If you need legal or tax advice, please seek professional advice from qualified tax attorneys for your best options.